Oregon‘s State Historic Preservation Office (SHPO) is now offering grants for up to $200,000 in matching funds for downtown revitalization efforts in communities that participate in the Oregon Main Street Network. Facilitate community revitalization that will lead to private investment, job creation or retention, establishing or expanding viable businesses, or creating a stronger tax base. 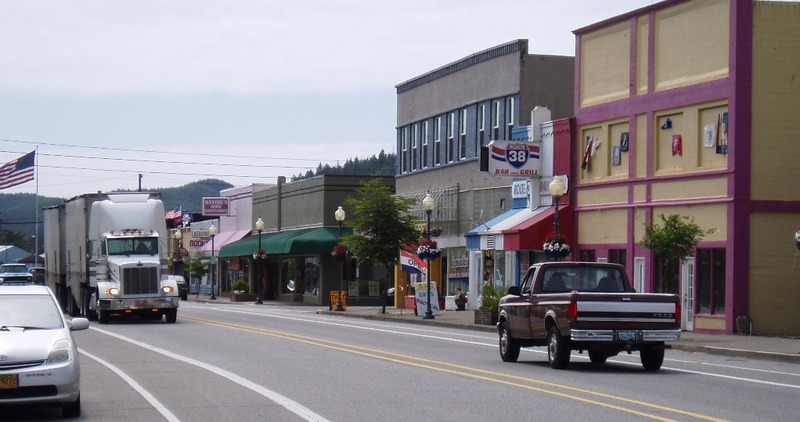 Photo of downtown Reedsport, Oregon (a Main Street community) courtesy of City of Reedsport.